California is one of the fastest growing states in the country, which is no surprise considering it’s fresh air, friendly people, and beautiful beaches. As cities continue to grow larger and more suburban neighborhoods continue to develop, having a reliable storage facility is becoming more important than ever. Luckily for you, 360 Storage Center storage Units near me is committed to providing quality storage facilities for all your valuables, large or small. If you need to be sure your property is as accessible and secure as possible, while still maintaining a reasonable price, 360 storage units near me is the place for you! With a large number of storage packages available, there are many options for the prospective renter of any price range. Our security coverage options range from one to five thousand dollars and, because our facility features 24-hour video surveillance and live-in on-site managers, you’ll know your property is safe as can be. Be sure to come to us if you are ever planning on moving, as we will assist you every step of the way; our location is a U-Haul dealers and all of them carry wide assortment of boxes and other moving necessities. Many competitors offer a free first month of storage rent but then proceed to gouge you with arbitrary admin, lock, and insurance fees all up front. Our lowest cost move-in special $29.99 is all inclusive, without any hidden costs. 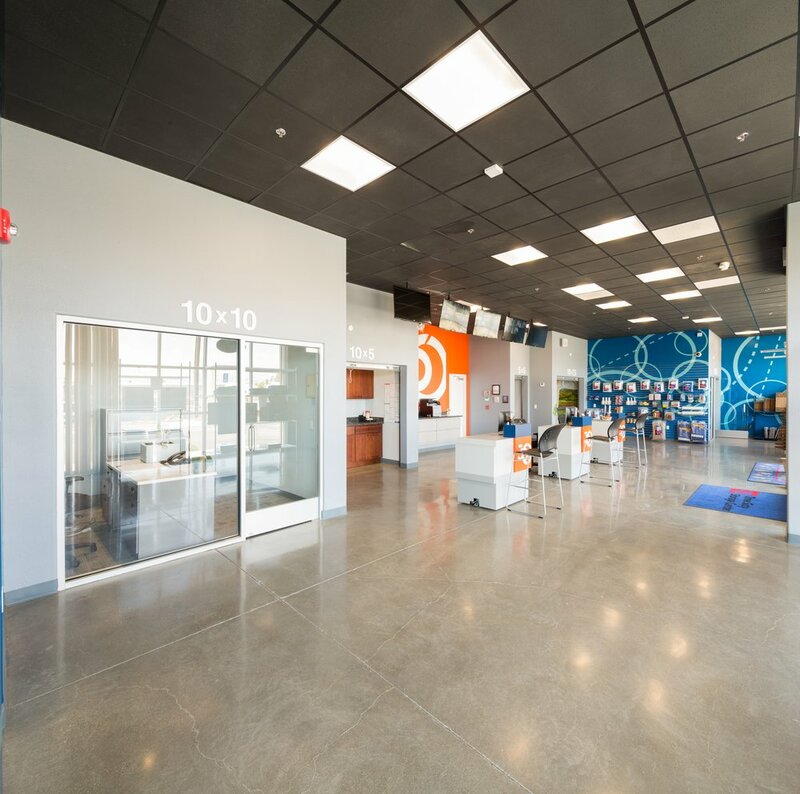 All this because here at 360 Storage Center we believe complete transparency, and not dissimulation, is the best way to gain a customers confidence. Also, there is no need to worry about a long term commitment, we believe in a month to month business model, one which means you are welcome when we are needed and free when we’re not.